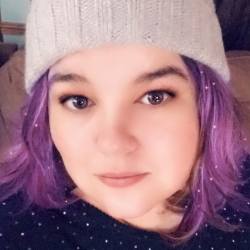 As someone who has had oily skin and blackheads since her teen years, I've tried a plethora of products. Some were a waste of money, some worked okay, and some worked great. I haven't found anything that removes all of your blackheads right away, so be patient while you use them. It might take weeks or even a few months to see results. When you do see results, it's important to keep using the products because you don't want new blackheads to form. The best way to get rid of blackheads is to exfoliate. This removes the dead skin cells that can collect in your pores, which can turn in to blackheads. 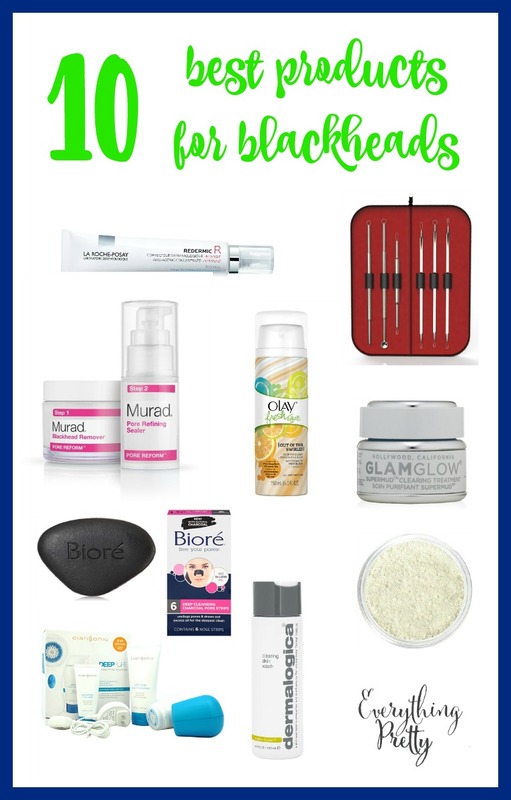 Here's my top picks for the best products for blackheads on nose. When hair follicles in your skin get clogged, they turn in to blackheads. 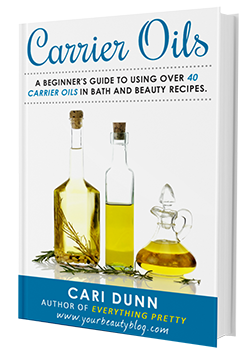 Dirt, oil, and dead skin cells can all get trapped in your pores. If the pore closes completely, it forms a whitehead. If the pore doesn't close, it lets air in, which oxidizes and turns it black, creating a blackhead. 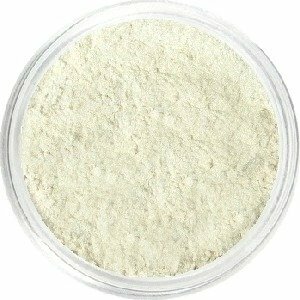 Studio Mineral Makeup Blackhead Extractor Powder is a unique product is a powder works to prevent blackheads, shrink pores, and give you a healthier complexion. 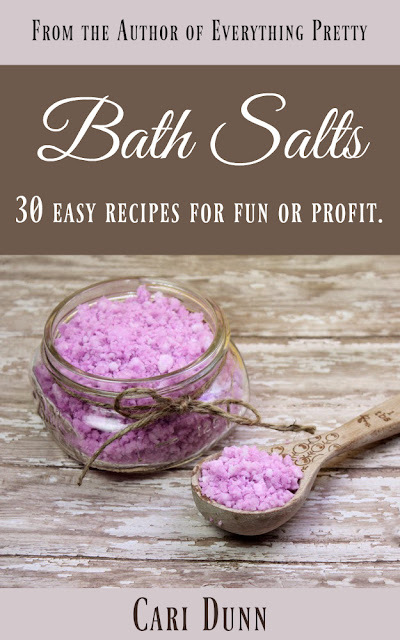 Damped a cotton ball, dip it in the powder, and press the powder in to your skin. 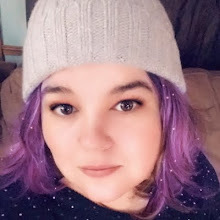 Let it dry and rinse. 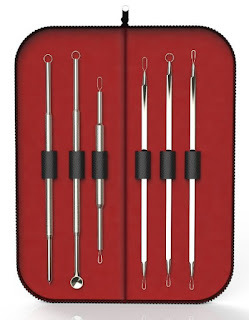 This comedone extractor tool set is used to gently extract blackheads and whiteheads. Be careful not to press too hard as it can damage your skin. 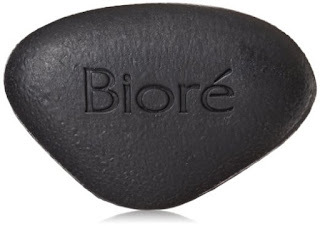 The Biore Pore Penetrating Charcoal Bar has jojoba beads to exfoliate and charcoal to pull out impurities. Dermalogica Clearing Skin Wash has salicylic acid to clear clogged pores. 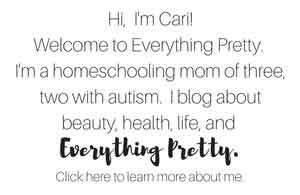 It has no artificial colors or fragrances. La Roche-Posay Redermic has retinol, which can exfoliate your skin and unclog pores. If the retinol irritates your skin, use it every every day and use a product with salicylic acid on the other days. 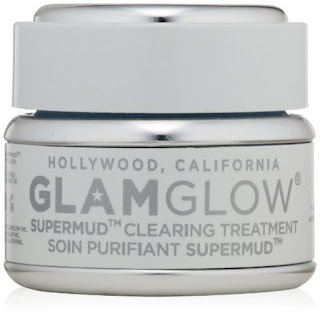 GLAMGLOW SuperMud Clearing Treatment has glycolic acid to improve your skin's texture and salicylic acid to unclog pores. The Clarisonic Deep Pore system has a deep pore cleanser controls oils and helps pores look smaller. 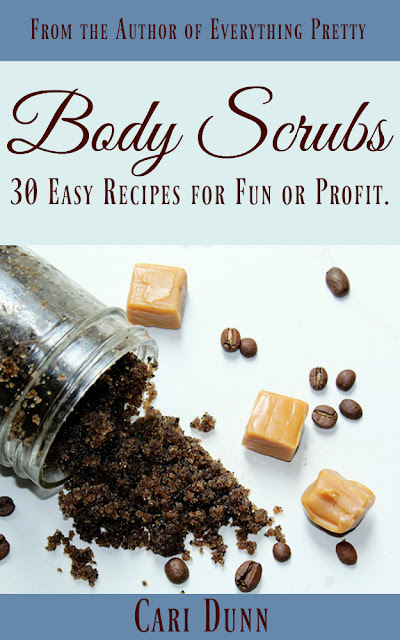 It is more effective than using your hands or a washcloth to wash your face. The clay mask pulls impurities from your skin. 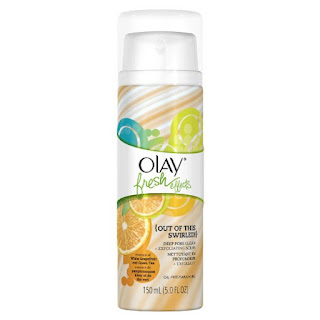 Olay Fresh Effects Out of This Swirled Deep Pore Clean + Exfoliating Scrub both moisturizes and exfoliates to keep your skin clearer and softer. 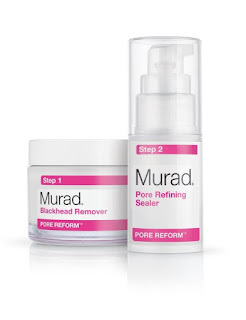 Murad Pore Reform Blackhead & Pore Clearing Duo has two steps: One to clear pores and one to seal them to prevent new blemishes. 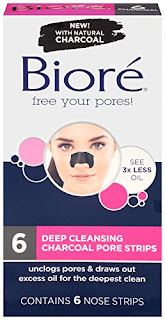 Like the regular strips, the Biore Deep Cleansing Charcoal Pore Strips pull out blackheads, but the charcoal helps them grab on to more blemishes for clearer skin. Have you tried any of these best products for blackheads on nose?